Need to know what’s happening for the month of February? Look no further! Is it just us or did January fly by as soon as the action got up and running? And what a mixed bag of games we’ve witnessed already. Plenty of action. The Dublin hurlers picked themselves up after defeat to Galway in pre-season grabbed the Division 1B competition by the scruff of the neck. Hard fought wins over both Carlow and Offaly have put them in a fantastic position in the table. Our Senior Footballers have had mixed fortunes. Following their opening day loss to Monaghan, they quickly bounced back to form with a comprehensive win over Galway. Dublin’s Senior Camogie panel have yet to hit full pelt in their League campaign. A tough defeat to Kilkenny on the opening day was improved on slightly with a drawn game against Offaly yesterday. And for our reigning Lidl NFL Champions, it was tough start with defeat to Donegal in Croke Park, despite a gallant effort. So we’re four day into February, the weather has improved (albeit slightly). And there’s plenty more action to look forward to in the shortest month of the year. 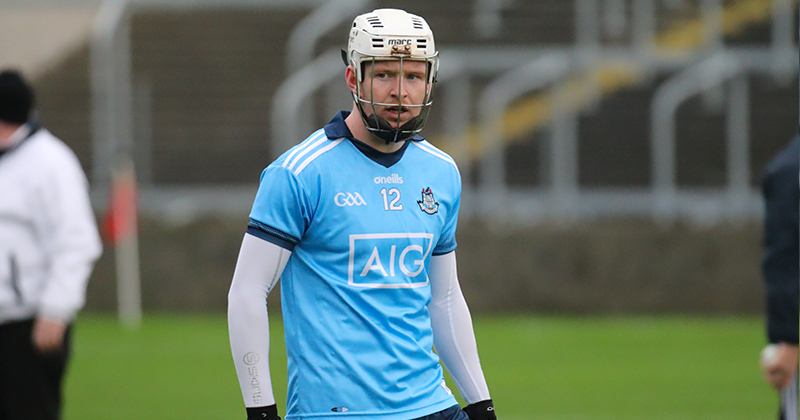 Dublin’s Senior footballers face a tough month and two huge fixtures against two old foes. First up is a trip to Tralee with Austin Stack Park hosting the annual League round duel against Kerry. It seems that every time the away fixtures comes up more and more Dublin fans make the journey and you can be absolutely guaranteed that this year the turn out will be bigger again. The men from the Kingdom are unbeaten so far in two league games, with a 0-04 win over Tyrone in their opener, followed last weekend by a 0-03 win over Cavan in Breffni Park. 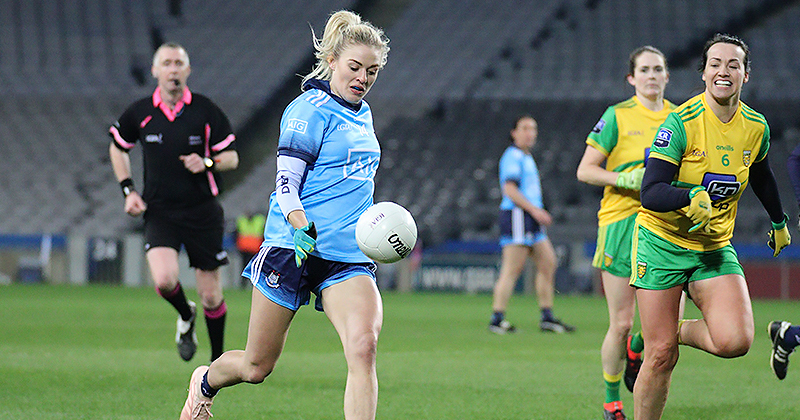 The 2017 League Champions are blooding players and changing things up after a less than successful 2018, and there’s no doubt they’ll relish the challenge Dublin will bring to Tralee. Dublin impressed last Saturday night against Galway and are still not firing on all cylinders. But any game between these two sides brings an air of excitement. Expect fireworks in the south west this weekend. Similarly, Dublin’s return game in Croke Park on February 23rd rekindles another rivalry as Mayo come to the capital to write the next chapter. 2018 was a forgettable year for the Westerners, with a Round 7 draw against Donegal just saving them from relegation to Division 2. Dublin were 0-04 winners in McHale Park last year, and didn’t cross paths with Mayo again for the rest of the calendar, a first in a very long time. Mayo have started their year off well with wins over Roscommon and Tyrone. But Dublin will again be hopeful they’ll claim another victory over Mayo in Round 4. It’s been up to former Cuala boss Mattie Kenny to maintain the momentum put in place by Pat Gilroy in 2o18. And to his credit he’s probably made the Dublin hurlers gain more momentum. One loss in pre season can be forgotten, as the Dubs have beaten Carlow and Offaly so far. On score difference Waterford are the only team ahead of them in Division 1B. And despite losing to Galway in the Walsh Cup knockout game, you can be guaranteed they’ll be looking forward to the trip to Pearse Stadium on the 17th of the month. Galway beat Laois well in Round 1, but conceded two goals in the process. And last weekend will be one they’ll want to forget quickly as the drawn result in Carlow was certainly one nobody expected. And as result the Tribesmen are slightly off the pace in the table. Momentum is definitely in the favour of Mattie Kenny’s team, but you can’t write off Galway without a fight. And that’s what it will be in two weeks time. A week later they’ll face the Waterford who are in a brilliant position after relegation to Division 1B this year. They’ve already registered 2-28 and 4-22 against Offaly and Laois respectively and their next opponents are Carlow, who as mentioned earlier pulled off a massive draw with Galway. But the hurling being played by the Dubs this year is definitely to what we’re used to and so far they can’t be written off against any opponent. Frank Browne hasn’t had time to settle into his role as Dublin Senior Camogie manager as the games have been coming thick and fast. A defeat to Kilkenny in their opening game gave him some positives to work on. 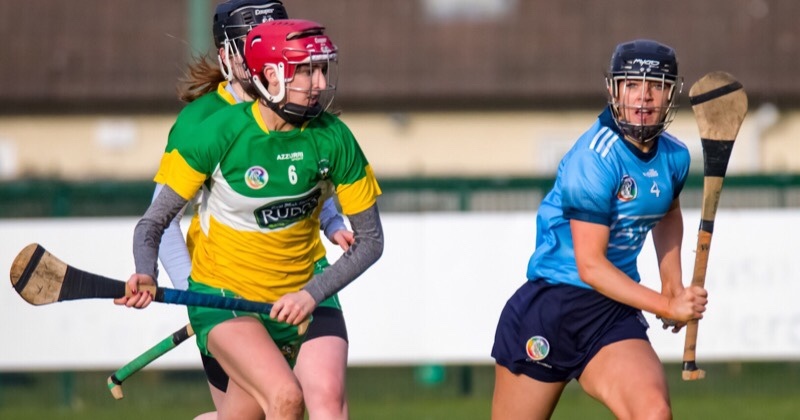 And their draw with Offaly yesterday was a disappointing one for the girls in blue who would have expected to take more than one point from it. A week’s break for the team now before welcoming Limerick to the capital on the 17th. Limerick are two for two, with wins already over Offaly and Clare have put them just underneath Kilkenny in the table on score difference. So this will be another tough test for the Dublin team and their new management. A week later Dublin travel to Clare for their final round game, with the hope that the results from this and their game against Limerick reap the points to get them to the knockout stages. Reigning Premier Junior All Ireland Camogie Champions Dublin finally start their Littlewoods League Division 2 campaign off this month. Shane Plowman’s side get up and running against Antrim on February 17th. The girls had a absolutely brilliant 2018. Newly promoted to Division 2, Dublin reached the Semi Finals only to lost out to rivals Westmeath. But their Championship campaign was truly stunning, culminating in the side lifting the Kay Mills trophy on All Ireland Final Day. Last but by no means least, Willie Braine takes over the reigns of the Dublin Minor Camogie panel for 2019. His management team have scowered the county for talent and he’s put together an amazing squad. The girls start their All Ireland journey on February 23rd against Wexford. In the weeks to follow they’ll face Tipperary, Galway and Cork in the hope of reaching the knockouts of the competition. We’re very excited to see this team in action. Played one, lost one. But it’s far too early to be any way concerned. Sure look at the Senior Men’s panel from two weeks ago. Mick Bohan’s side will regroup and prepare for their next game. 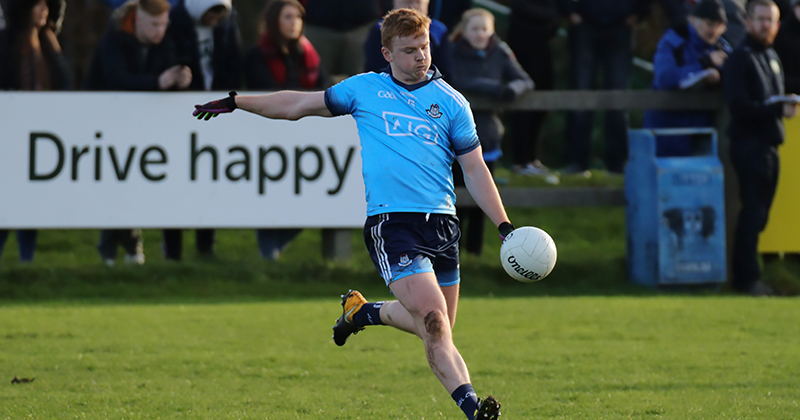 There were many moments on Saturday that proved Dublin will not relinquish their League crown without a fight. And this weekend sees them take to the road for the first time. Ardfinnan GAA in Clonmel will host their Round 2 game against Tipperary. The girls from the Premier County put in a massive shift against Mayo in their opening game but sadly lost by 0-05. So they’ll also be looking to bounce back this weekend. Dublin will have a week off following Sunday’s game, and will return to Croke Park for their second double header with the Senior Men’s panel as both sides welcome Mayo on February 23rd. There’s been some very memorable battles between these two teams in recent years and we expect that rivalry to be ignited once again at the end of the month. 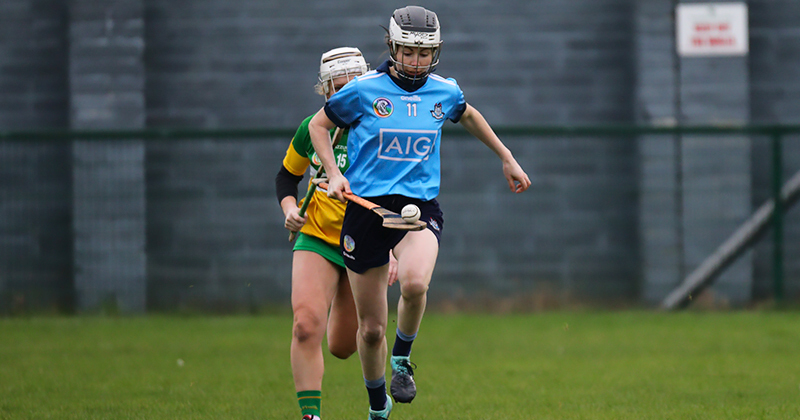 Elsewhere this month Dublin’s Minor Ladies begin their Leinster Championship campaign. And their first game out will be against local rivals Meath. the game will take place on either Saturday or Sunday, February 16th or 17th. The competition runs through to the end of April with the Leinster Final taking place on May 6th. And we hope to see the Dublin Minor Squad there that day. Well that’s plenty of action to get your teeth into. It’s always a bust time of the year, but always plenty of games to take in. As always stay tuned and we’ll keep you updated on all the action in February.